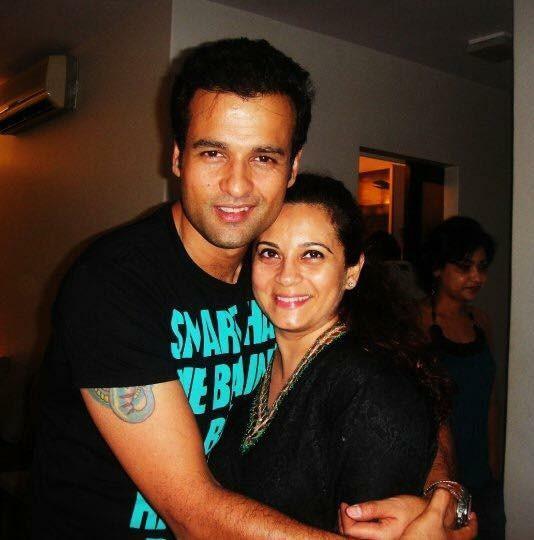 Rohit Roy and Manasi Joshi Roy have been together for 25 years. 25 years ago, the love story of Rohit Roy and Manasi Joshi Roy started. To commemorate the occasion, Rohit took to Facebook to share a sweet and romantic message for his wife. He then went on thank Manasi and said, “Thank u Manasi for being my all.. for creating a world so true n pure that God sent an angel to us! Thank u for being the ‘correct’ one in our relationship n not erring even by mistake! Thank you for all the sage advice over the years (and yes even for the whacks on my posterior when I erred!) I might have been less or more successful without you but I wouldn’t have been a better man without u and that’s for sure! Love u, from then to eternity.